An inquest into the death of Anthony Campbell has heard that the case cannot progress any further unless new evidence emerges. The inquest into the apprentice plumber’s death in 2006, which started today in Dublin, heard that Mr Campbell was murdered to eliminate the risk of him identifying the killers of Martin Hyland. 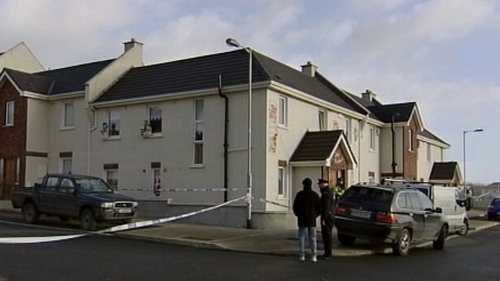 Mr Hyland was the intended target of the gunmen and he had previously been warned by gardaí that his life was in danger. 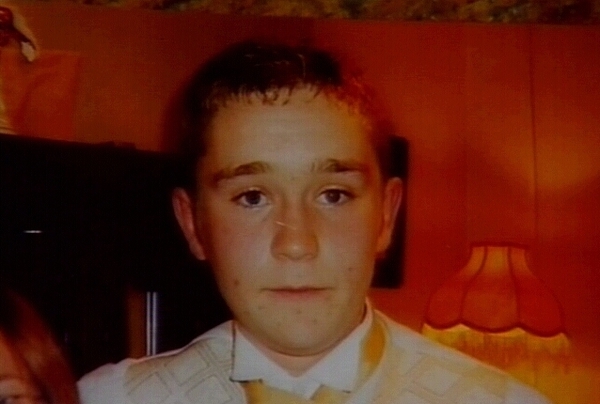 The coroner described Mr Campbell as a hardworking, innocent young lad who was callously and very brutally murdered. The 20-year-old plumber was supposed to be working in the house in Finglas the night before, however this was changed. The inquest also heard how Mr Hyland had become paranoid after he became aware of threats on his life. He stopped answering his door, kept a samurai sword by his bed and stopped eating properly, according to his brother Willie. Mr Hyland was shot six times by the gunmen as he lay in bed upstairs. Mr Campbell was shot as he worked on a radiator downstairs. The inquest was told the main suspects for the double murder are currently serving long prison sentences for drug and gun crimes.